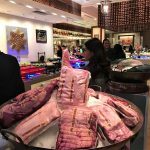 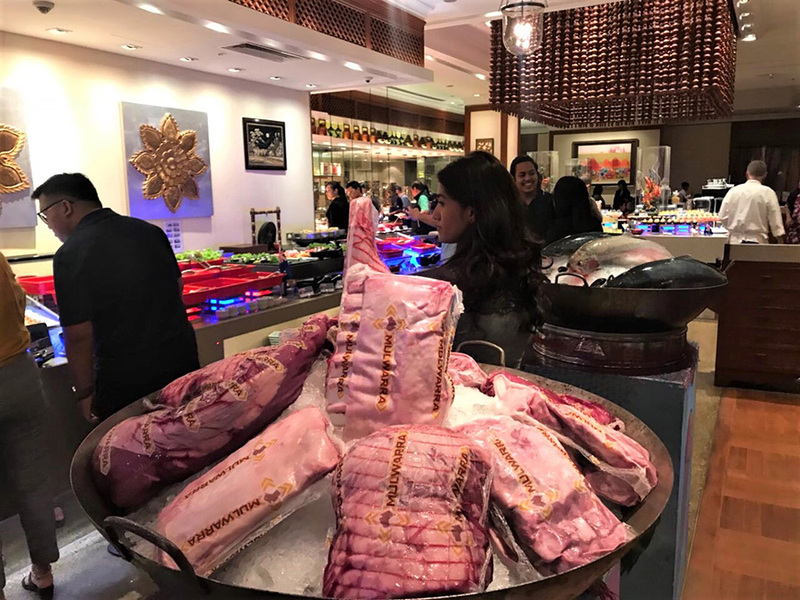 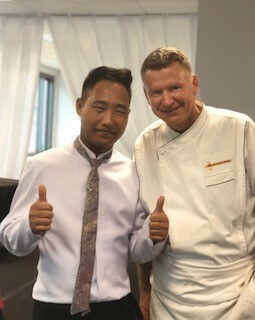 In August, Mulwarra Export together with Sule Shangri-La Yangon and our Myanmar in-market distributor held a hotel promotion showcasing Mulwarra Beef, Lamb and Veal. 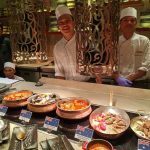 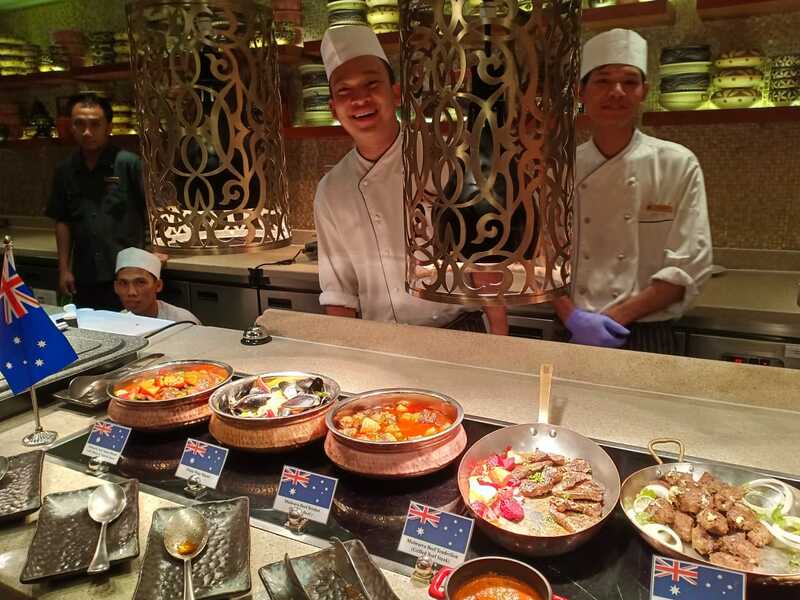 The hotel promotion has been conducted by Chef Mike Tafe and included an “Australian Sensation” dinner buffet for one week and a fine dining Australian dinner. 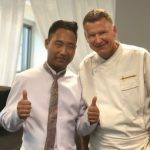 For more information or if you have any question, please feel free to send us an email at mulwarra@mulwarrra.com.au.